No. 251 | Coming Soon To Jo Malone. This is just a little post, but I thought I would share some info with you Jo Malone lovers out there. Lets go! First of all, I received an email the other day telling me all about their new Vitamin E collection, including a Body Treatment Scrub, Body Balm and Anti-Oxident Gel. These are designed to give you a youthful glow keeping your skin looking fresh. Next! I’m sure you’re all aware of the new Mimosa & Cardamom collection, I experienced this scent for myself the other day and I can tell you all now it’s aaaaaaamazing! It comes in a candle, cologne, hand wash and body cream so whatever your favourite product is, they have it! I also heard some news that the christmas collection this year is going to be better than ever! 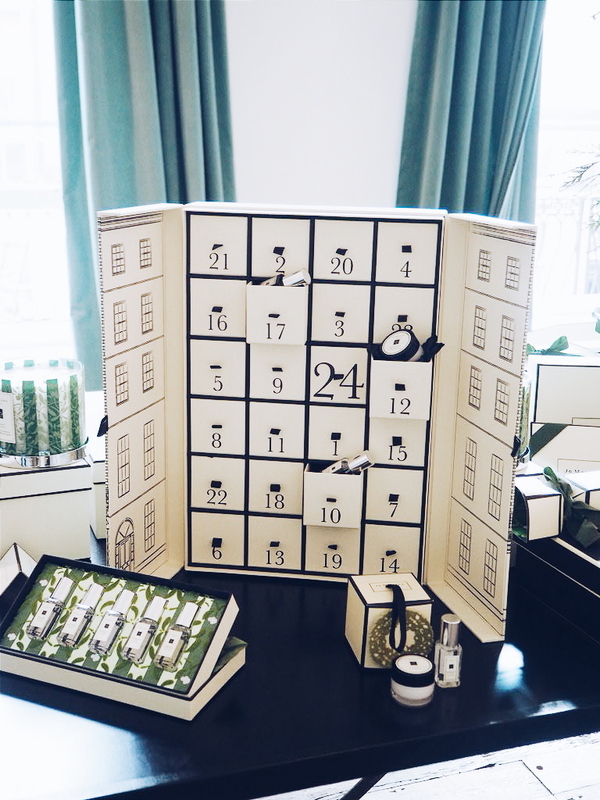 Including a Jo Malone advent calendar, candle trio, christmas crackers and some brand new scents including roasted chestnuts… yum!! Also a top secret new fragrance is coming in the next few months but we will have to wait and see before that one is announced! Any ideas? So who’s excited? I know I am! Previous Post No. 250 | EDIT Spotlight: Stuarts London AW15. Next Post No. 253 | EDIT Spotlight: Psyche AW15.